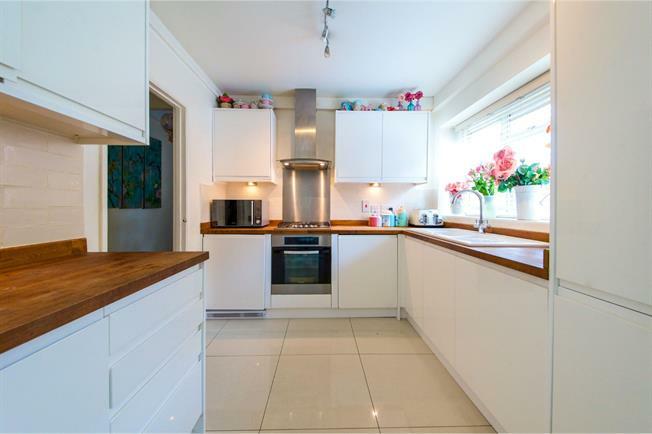 2 Bedroom Flat For Sale in Enfield for Asking Price £350,000. A Stunning Two Bedroom Ground floor Flat Comprises in a Great Size Reception Room, as you Walk in To The Property Its Light, Airy and Spacious with Sun Beaming Through A long Hall way across Reception Room and on to the Bedrooms. A great Size Fitted Kitchen with Plenty of Work Tops and Storage Cupboards Ideal When Entertaining Family and Friends. A Fantastic Size Family Bathroom. Two Double Bedrooms with Double Glazed Windows Bringing in Sun Throughout the Day. The Property Also Comprises in Lovely Greenery Communal Area Ideal for Summer Barbeques. None Restrictive Parking. A Small Secure Storage Space At the back of the property ideal for Storage.